Because I really need to show just how much of a Pokemon nerd I am. Yep, we're finally ditching sprites and going full 3D this time around. 3D environments, 3D Pokemon models, 3D battles, 3D everything. And it looks pretty good. A little rough around the edges, but still great. Pokemon X & Y are set in the Kalos region of the Pokemon world, which is pretty much the Pokemon world copy of France. 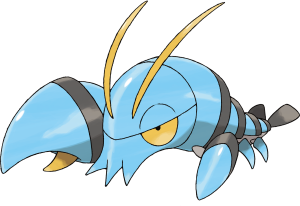 Its Pokedex is split into 3 categories: Coastal Pokedex(the western region), Central Pokedex, and Mountain Pokedex(the eastern region). For the first time, we actually get a little bit of a chance to customize how our trainer looks. Each gender has 3 different skin tones and hair color's to choose from, along with the ability to customize his/hers clothing with outfits and accessories bought in game. Random thought: How awesome would it be to have a professor like Professor Farnsworth in a Pokemon game? Anyway, our wood themed mouthpiece this time around is Professor Sycamore. 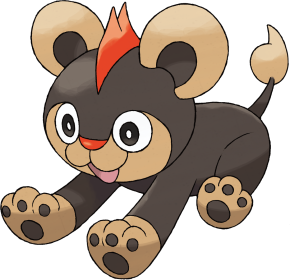 He gives us our first Pokemon so we don't get horribly mauled to death by wild animals. Once we reach Lumiose City, he'll also give us a choice between the Kanto starters Bulbasaur, Charmander, and Squirtle. This time around it seems we actually get to battle the Professor from time to time, a wasted opportunity from past games. Your formal rival for is the opposite gender trainer like in Ruby and Sapphire and Diamond and Pearl, named Calem (the male trainer) and Serena (the female trainer). There are also your friends Shauna, Tierno, and Trevor who I'm sure you battle a few times as well. They also join up with you a few times throughout your journey in much the same way Bianca did in Black 2 and White 2. The more things change the more they stay the same. We get the usual choice between the Grass starter (Chespin), The Fire stater (Fennekin), and the Water starter (Froakie). I wonder if they'll ever start to use a different type trinity for starters. 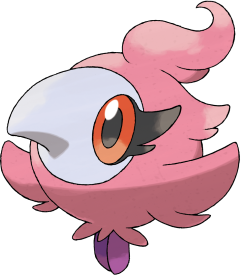 I would honestly welcome Fighting>Dark>Psychic starters. We're back to basics here, folks. Our new bad guys have a single simple goal in mind. Making money off Pokemon. Team Flare uses mostly Fire type pokemon to battle (why are GF making it so hard for me to choose both Fennekin and Charmander? Why?) and that's pretty much all we know about them. No idea on their boss(es) or their bigger plans at the moment. They do wear suits, though. I love when my criminals at least have the common decency to dress nicely. Yes, we finally get to go riding on our Pokemon. Riding a Pokemon is faster then running (or skating) and allows you to JUMP OVER LEDGES! So far only Gogoat has been shown capable of it, but if he's the only one capable of being ridden, It'll be such a wasted opportunity. EDIT: Thanks to MigratingCoconuts, looks like you can ride other Pokemon. Thank Arceus! Battles where only Flying type Pokemon, Pokemon with wings, and Pokemon who can levitate are able to participate. I've heard rumors of Sea Battles with similar rules (FINALLY! ), but haven't seen a screenshot or video or press release that confirms it. 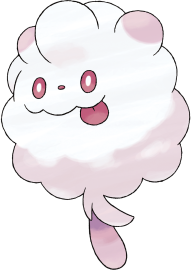 Fairy Type has been added to the Pokemon universe. 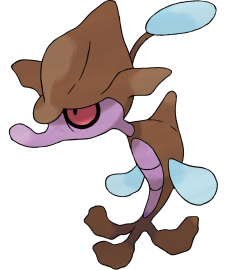 Fairy type Pokemon are strong against Dragon type Pokemon, and weak to, well, nothing at the moment. It's weakness hasn't been revealed yet. A few new Pokemon (like Sylveon and Xerneas) have been confirmed to be Fairy type, along with older Pokemon like Maril, Jigglypuff, and Gardevoir. Whether their (pre)evolutions are fairy typed as well is a mystery. A new type of wild encounter, where as many as 5 wild Pokemon can attack at once. For some reason it's a 5 on 1 battle, so I really hope Pokemon in Horde Battles are weaker or I'm probably going to be running away more then trying to fight. Nintendogs meets Pokemon. Pokemon Amie allows you to feed, pet, and play with your Pokemon. There are 3 stats to be concerned with in Pokemon Amie: Friendliness, Hunger, and Play. The affect of these stats on your Pokemon isn't fully known yet, but there are a few known advantages to using Pokemon Amie, ranging from superficial (different battle text when the Pokemon battles) to useful effects (like increased Evasion and Critical Hit rate). And here we come to the meat of this little feature, all the wonderful new Pokemon we get to enslave and throw into legal cockfights. 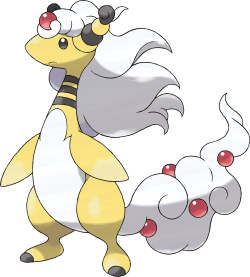 Only a few have been released, but all the new Pokemon are said to bump up the count to over 700 Pokemon. Oh it just wouldn't be Pokemon without GF forcing us to interact with people (or buy both games) to catch 'em all. 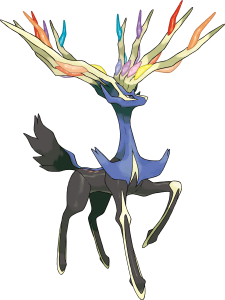 Of the confirmed Pokemon: Clauncher, Swirlix, and Xerneas are exlusive to Pokemon X and Skrelp, Sprtizee, and Yveltal are exclusive to Pokemon Y. Once you receive the Key items Mega Ring and the Key Stone, it'll allow you to make certain Digi.... I mean Pokemon Mega Evolve. 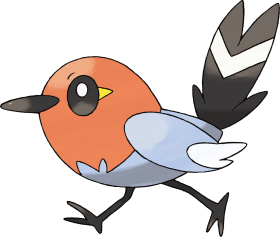 This is a temporary form taken in battle that changes its ability, increases its stats, and sometimes will even change its typing. 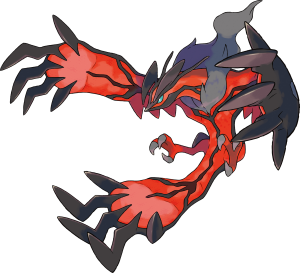 For a Pokemon to Mega evolve, it needs to have a Megastone unique to its species equipped(ex: Blazikenite, Lucarionite, etc). 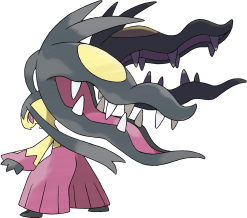 To Mega evolve a Pokemon in battle, you select a button on the fight screen and then choose an attack to use. The Pokemon will evolve and attack in the same turn. 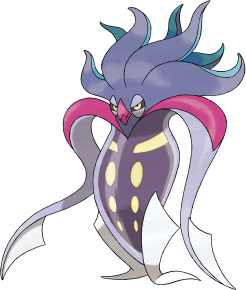 Only 1 Pokemon may Mega Evolve in a battle. We can choose what language the game is set to. Oh boy this is gonna be a long one. We're gonna need some backstory on this for you sane people. Alright, since Pokemon Red and Blue, Pokemon have always had two sets of hidden values. IVs (Individual Values) and EVs (Effort Values). These are used to help determine a Pokemon stats. Since Super Training only deals with EVs, we'll ignore the headache of IVs for the moment. In past games, EVs were gained by Battling. For every pokemon defeated, your Pokemon gained a certain number of points in a certain stat category (ex. defeating a Magikarp gives you 1 point in speed). For every 4 points in a stat category, your Pokemon gained +1 in that stat. Every stat category can only have 255 points in it before it won't increase that stat anymore. Your Pokemon also can't gain more then 512 points total from all stat categories. Now like I said, these are hidden values. To take full advantage of it, you needed to keep track with a paper and pen. It's more complicated then that simple explanation, but that's the gist of it. But Super Training allows you to keep track of your effort values much more easily, allowing you to play mini games to gain special training bags to increase a Pokemon's points in a stat category, as well as view where your Pokemon has points in. 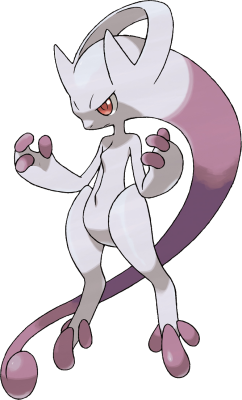 As you can see, Mewtwo mostly has points in Speed and Special Attack, with a few in Special Defense. To someone like me, this is gonna be a great tool during the metagame. The Pokemon Bank is software that allows cloud storage of up to 3000 Pokemon. It allows for content to be transferred between X and Y, cutting out the need for a second 3DS to trade Pokemon between games. It screens Pokemon and will not allow transfer of cheated Pokemon. It's a paid service that is available for 500 yen (about $5 US) a year. 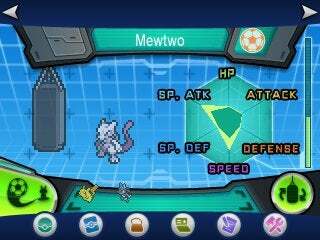 The PokeTransporter is an app that allows for transferring Pokemon from Gen 5 games (Black, White, Black 2, and White 2) to Pokemon X and Y. It comes with the download of the Pokemon Bank. And that's that, everyone. 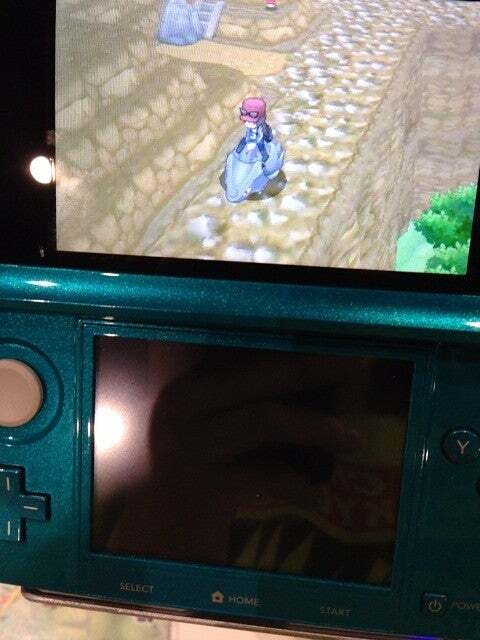 That is everything that is confirmed that we know about Pokemon X and Y.